Our petite range is perfect for celebrations of any kind. Soft moist sponge cake with delicious fluffy smooth buttercream will tantalise your taste buds. To be sold in multiples of 12. 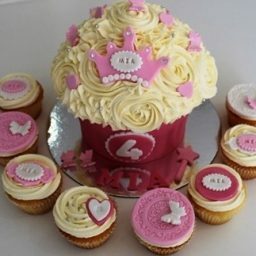 Any of our Classic range of cupcakes are available in our Petite range. Please email or call us on 1300 769 385 with your requirements. Just like our delicious classic cupcakes but a whole lot more. 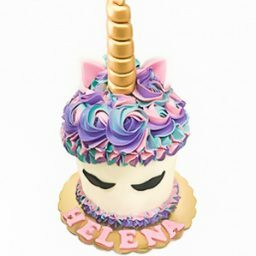 Our cakes are baked with love resulting in every bite being a mouthwatering experience. Cakes can be designed with different colours and themes to suit your celebration. Cake will serve 10-15 people. Please add name and age in order checkout page. 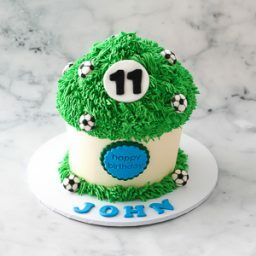 Our cakes are perfect for any occasion. Our talented Pastry Chef’s bake each cake fresh daily. Using the finest ingredients available our Pastry Chef’s manufacture the finest Gourmet cupcakes daily in our commercial kitchen. Using New Zealand unsalted butter, Single Origin cocoa, double fold Vanilla Extracts and pastes, free range eggs, Belgian coverture chocolates,Fresh fruits all result in a cupcake like no other. From the very first bite you will discover pure indulgence. We bake from scratch daily meaning we use the traditional methods of making our products. Our Pastry Chef’s mix blend and bake like the days of old. Baking twice daily ensures our customers receive the freshest tasting products every time. This consistency in our product has built our reputation. A reputation we are very proud of and uphold. Our buttercream is truly the icing on our cupcake. Our Pastry team took it upon themselves to create a unique product. The appearance is that of soft serve ice cream. The texture is as smooth as silk. The aroma excites your senses. Having over 20 flavours on our menu we have something for everyone. From our heavenly Vanilla to our signature Red Velvet cupcakes and decadent chocolate varieties you will be in cupcake heaven. Our cupcakes come in 3 sizes: Petite, Classic and Giant. Our shop in Kingsgrove has 14 flavours to choose from daily. As we have the best cupcakes in Sydney, they will be perfect at your event. We cater for all occasions such as corporate events, Weddings, Birthdays etc. 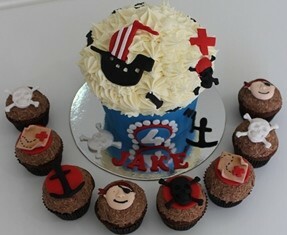 We can customize our cupcakes to suit your theme. 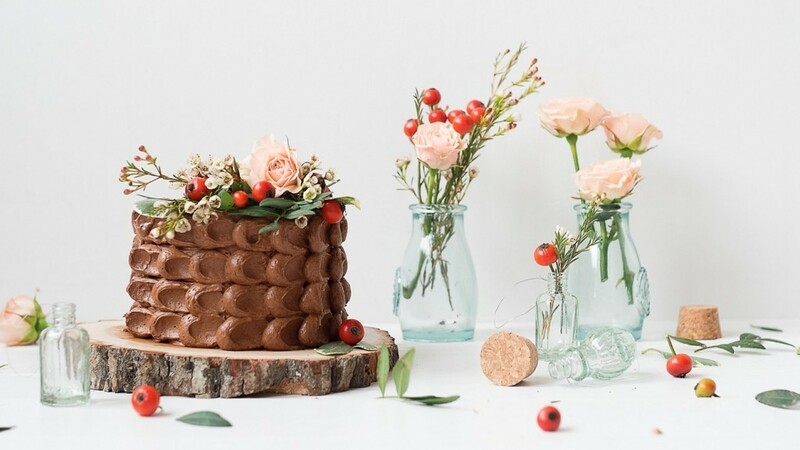 Our event coordinator is available to listen to your requests and turn them into edible masterpieces. 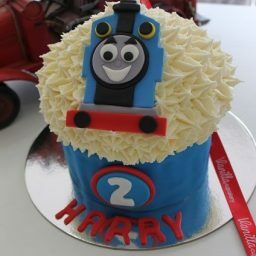 Our Cupcake delivery service is available to the Sydney metro area. Your delivery cost will be shown in the checkout page. For cupcake deliveries we need two business days’ notice and the minimum order is $40 excluding delivery. Deliveries are made during business hours Monday to Friday. Cupcakes Sydney. Corporate events are our specialty. We are able to print your corporate logo on our edible paper. 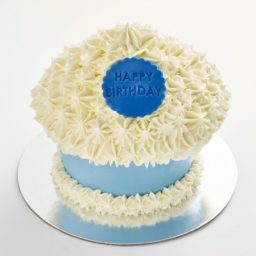 Our skilled decorators are able to also print your corporate logo in square, round and rectangle shapes .As your company’s logo is treasured we have perfected the process of which it is displayed on our cupcakes. The logo is printed then transferred on our edible sugar disc. This prevents any buttercream from discolouring your logo. Your corporate logo cupcakes will leave a lasting impression to your clients at your next event. 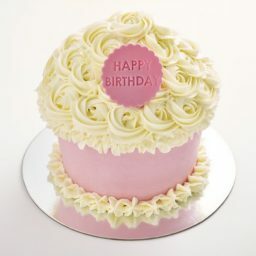 Please call 1300 769 385 or email orders@vanillacupcakery.com.au for the best Cupcakes Sydney.